I have this super darling PInt Size Truck Prop that would be a great addition to any photographers Prop collection!! This is the Original First Truck Prop. This super fun prop doubles as a Newborn Prop and a Toddler Prop. Great for indoor or outdoor photos giving you lots of ways to be creative. This Truck can be painted any color you would like. Pillows are also available for your truck if you would like one. I can also add a name tag on the front for a license plate for no additional cost. 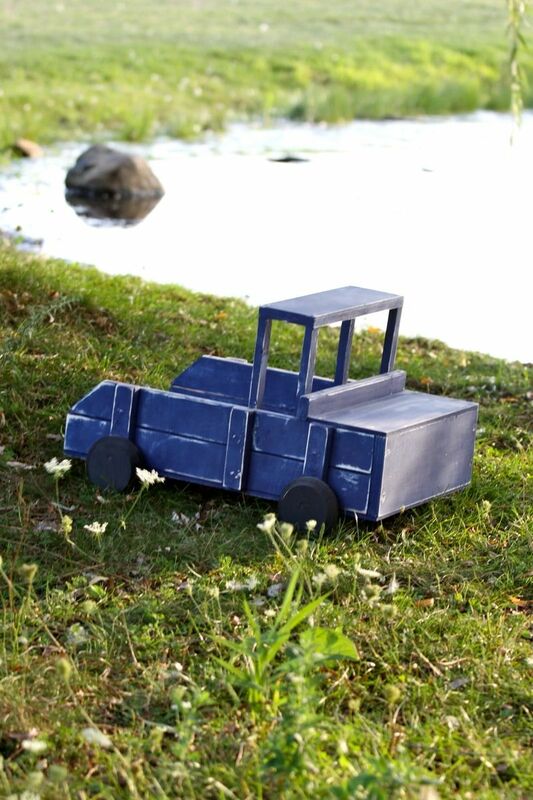 Please let me know if you would like your truck painted a different color or you will recieve the blue truck. 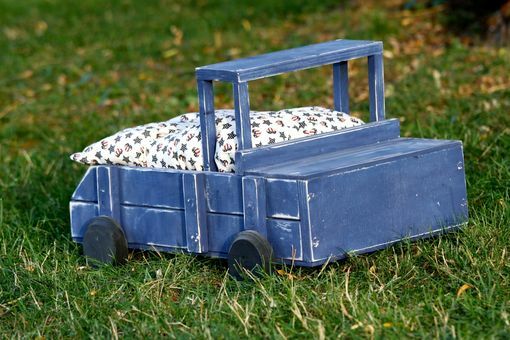 If your an animal LOVER this would also make a super cute bed for your furry little friend. All my Pint Size Props come painted, fully assembled, and ready to use. I ship all my Products world wide. If you are outside the US please send me a convo with your full shipping address for a quote.